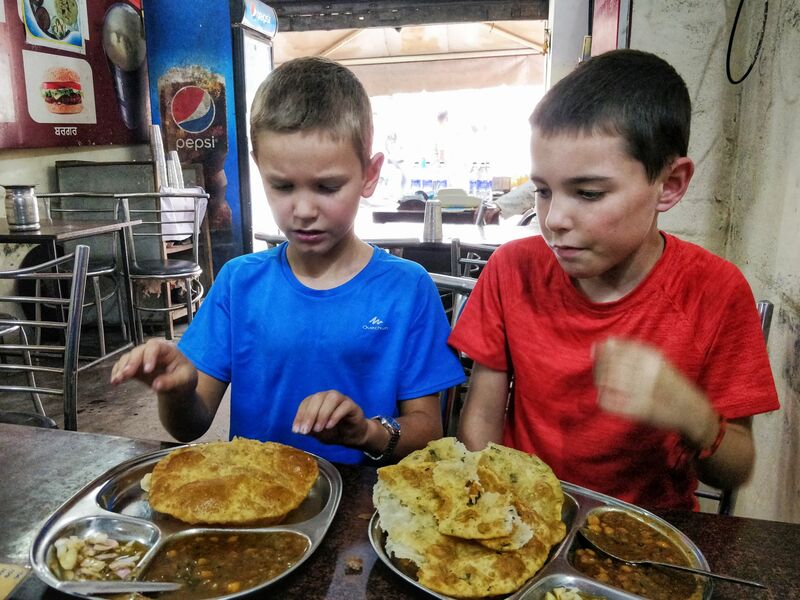 Rather than writing a blog post about our 3 months in India, I’ve decided to write one about 3 things you need to know before visiting India, these are: Foods, attractions & cities. (Plus it’s where Grandma came to visit!). 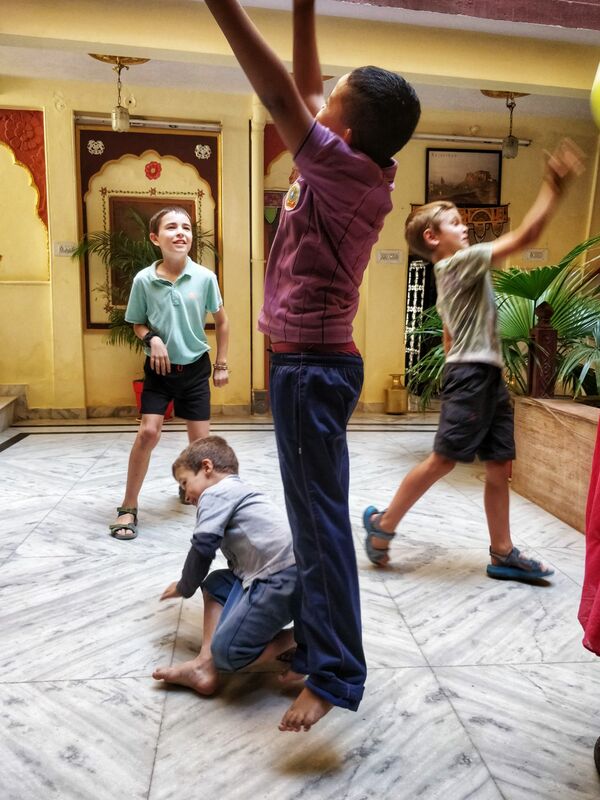 These are my Top 5 things in India. Panna national park – is one of the best places to go and see big cats while on Safari. 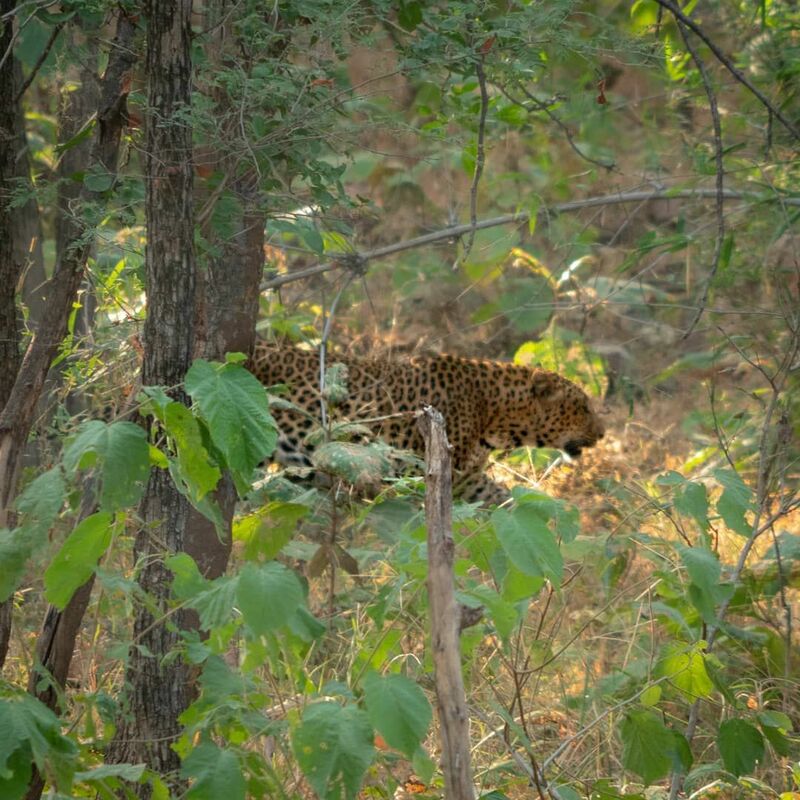 The reason I chose this place was because of the abundance of life and because I saw a Leopard. It is located near Kahjuraho. Camel safari – one of the best things I did in India. I would definitely recommend it to anyone in any age. It’s pretty much like horse riding. You get to ride your own camel for around 2 hours to a secret campsite where you settle down, have dinner with the camels and sleep under the stars! It was a fantastic experience! 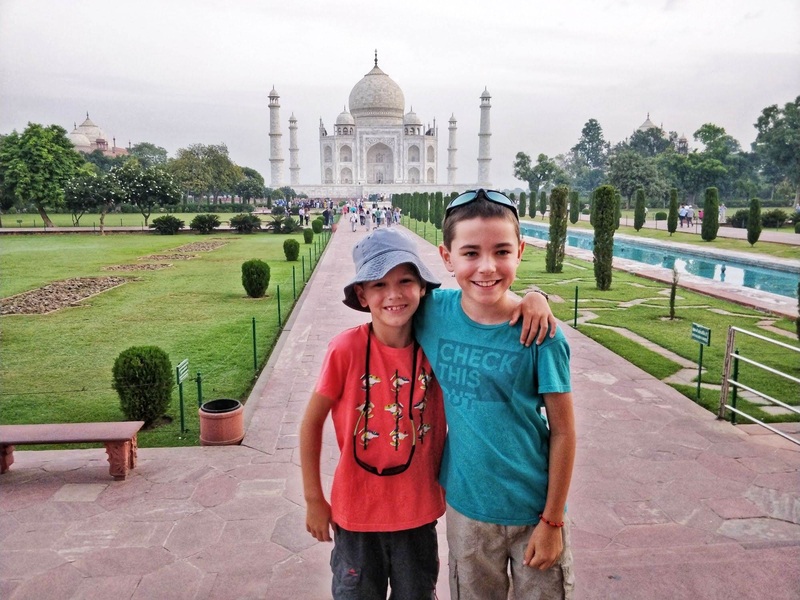 Taj Mahal – is one of the most well known attractions in India. Even though it’s one of the most well known, it’s also one of the most amazing. 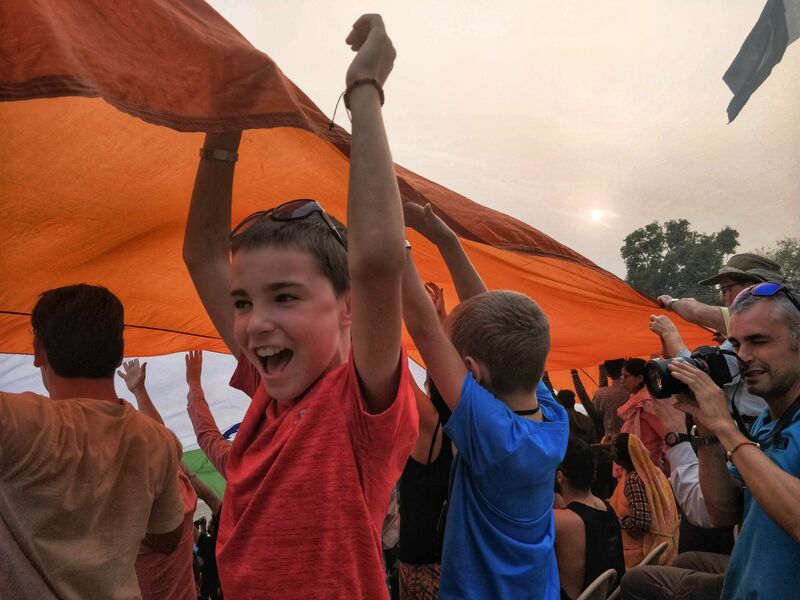 If you want to get the Taj Mahal at it’s best, make sure you get there before sunrise! 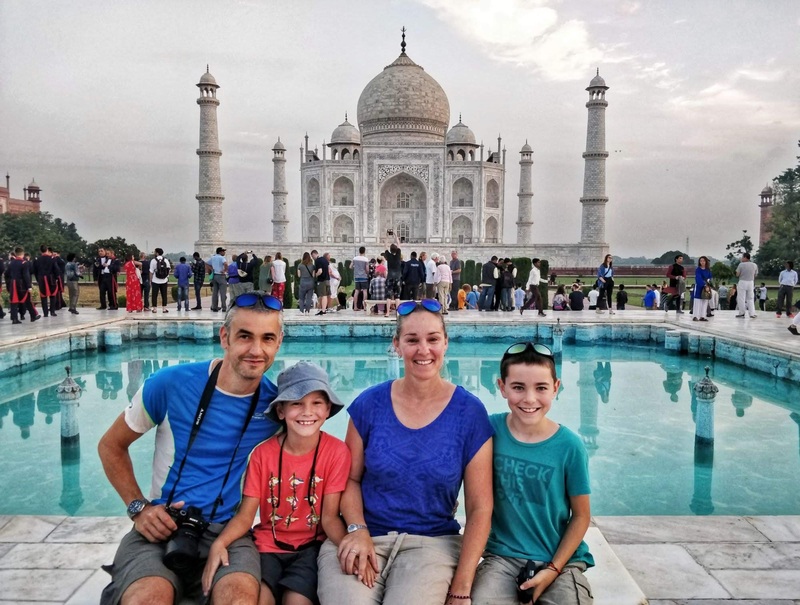 You start your walk at the pools in front of the Taj (one of the best places to get photos) and then walk up to and in the Taj itself. The whole thing is made of marble and we all really enjoyed it. 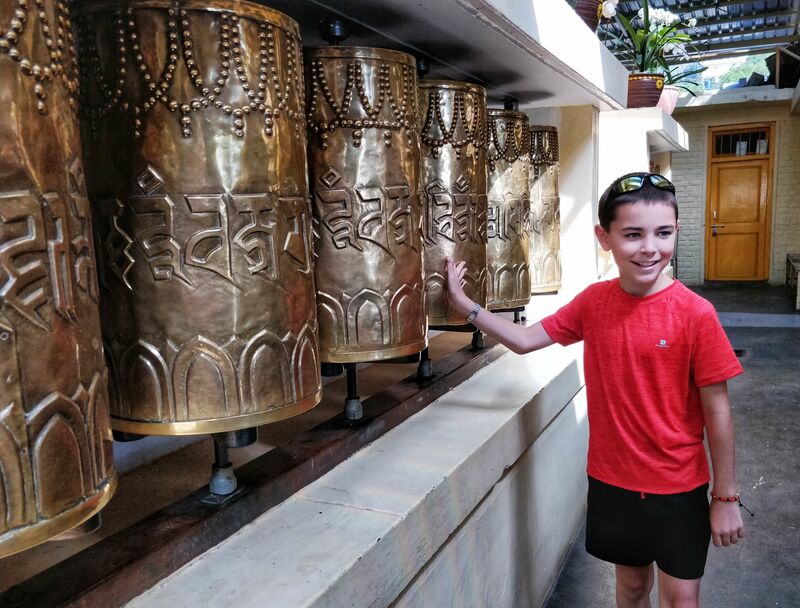 Golden temple – is one of the most calm and tranquil temples I’ve ever been too. You are able to walk around it at sunset and relax in front of the temple. It is the most spiritual place for Sheiks and is their main temple. The golden temple is made of real gold, not the cheap painted stuff! While we were there we got a free dinner in their food hall and after watched the lights come on, which were phenomenal. 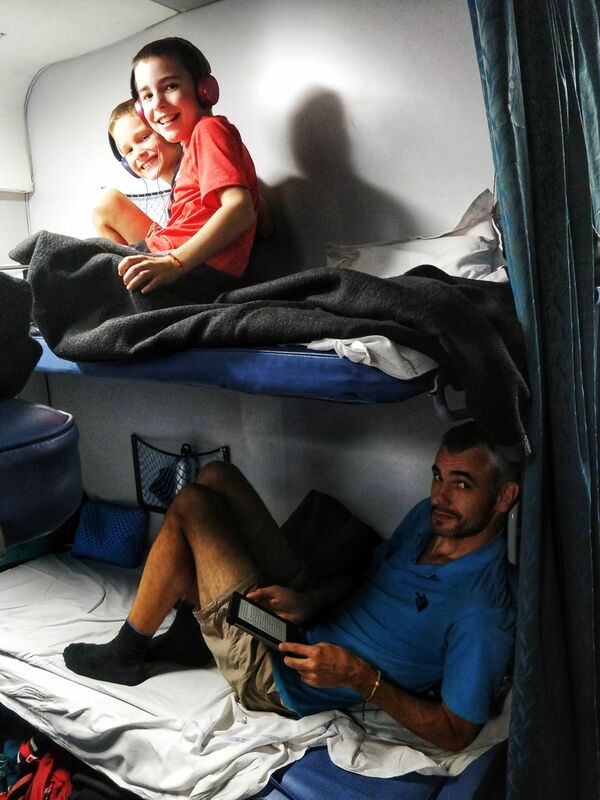 Sleeper trains in India – although not an attraction, this is one of my highlights in the trip. 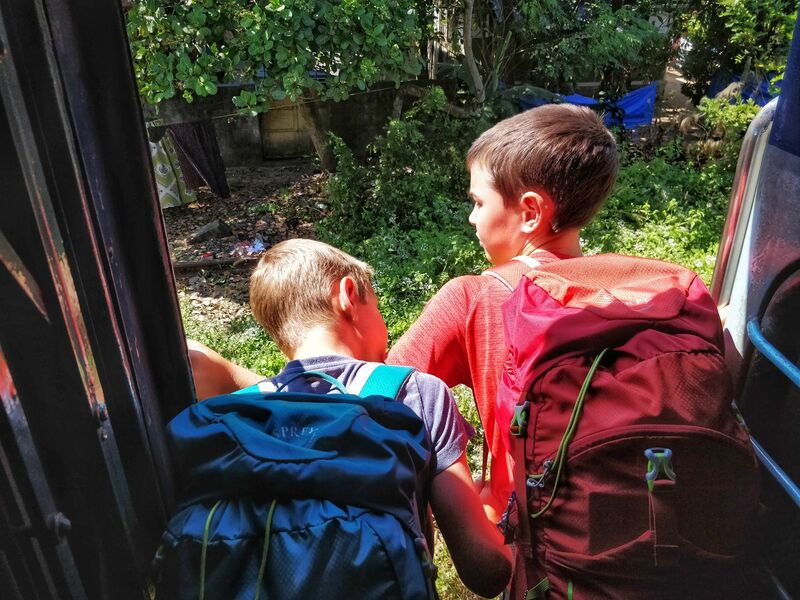 You board the sleeper train and find your cabin and sit around watching the world go by. Sometimes we were able to stick our head out of the door. 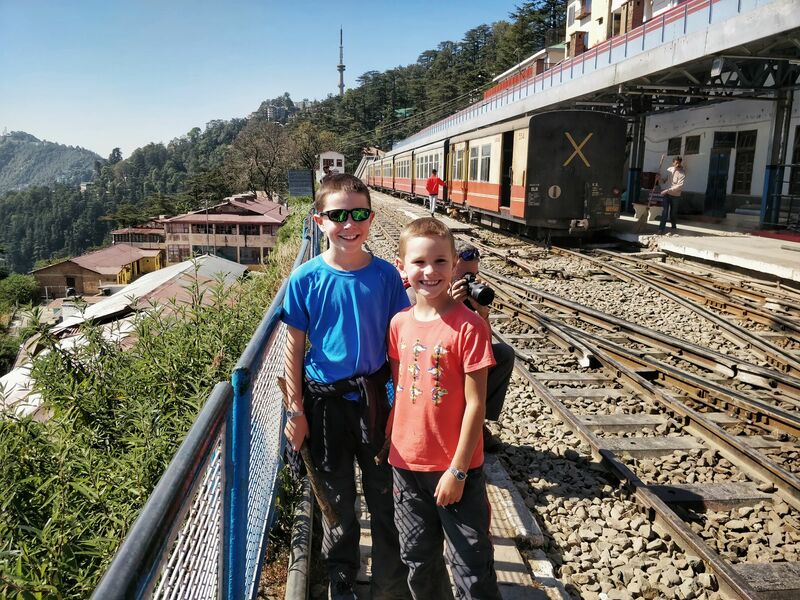 Being on the sleeper trains and seeing the Indian Landscape is one of the most amazing things ever – I’d definitely recommend it! 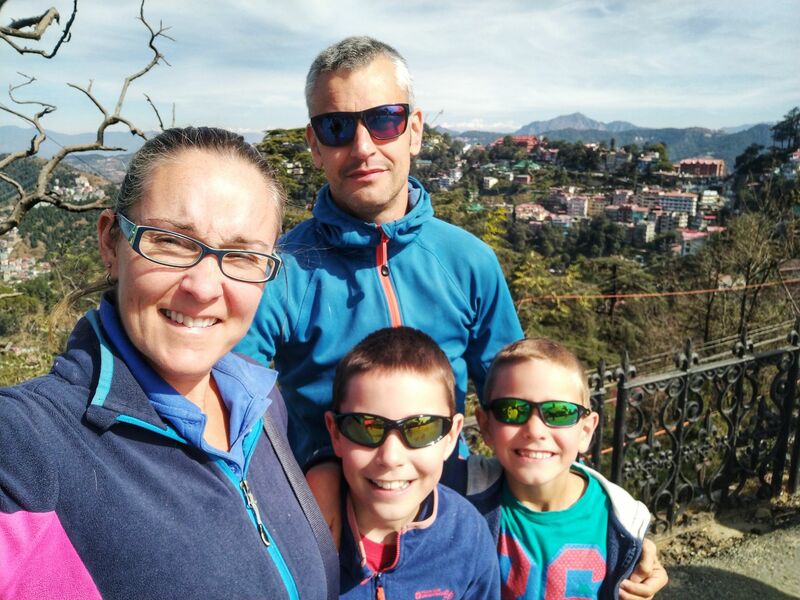 Shimla – was one of the more peaceful places we visited. It was situated on top of a ridge with amazing mountain views. The town was very British because it was what they used as their summer Capital. The food there was amazing and it’s an all round lovely place. 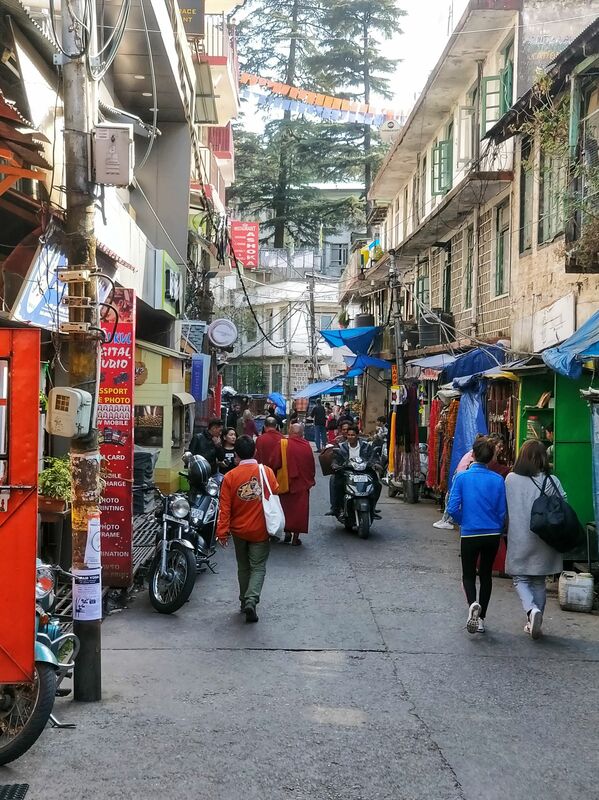 McLeod Ganj – is home to the Dalai Lama, Tibets spiritual leader. 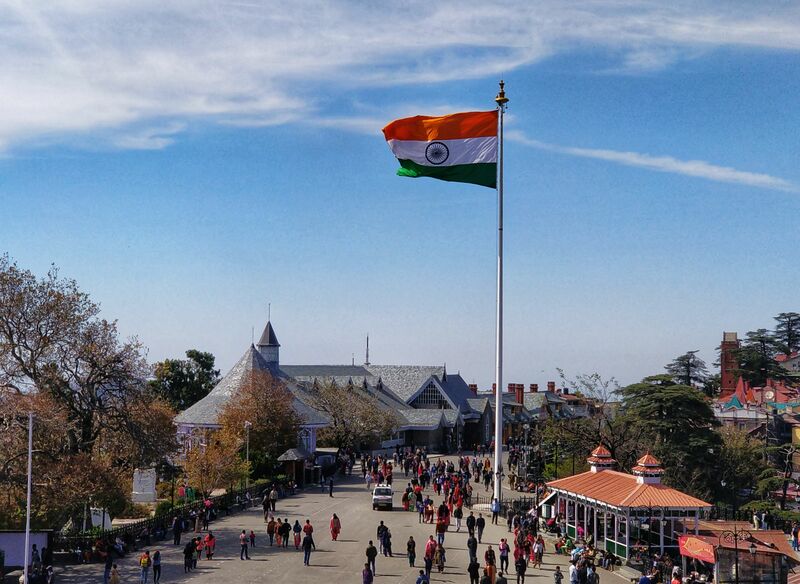 Like Shimla, it’s a very peaceful place and also situated in the mountains. You can see monks walking around the streets. There were loads of lovely walks around the area. 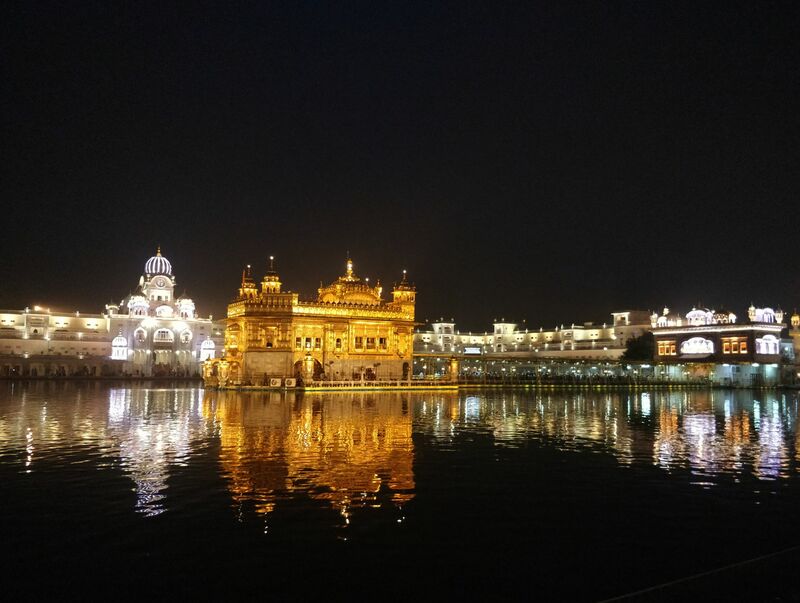 Amritsar – this is where you will find the Golden temple. It is one of the most interesting cities I’ve been to. The back streets were very Indian and the main streets were quite modern. 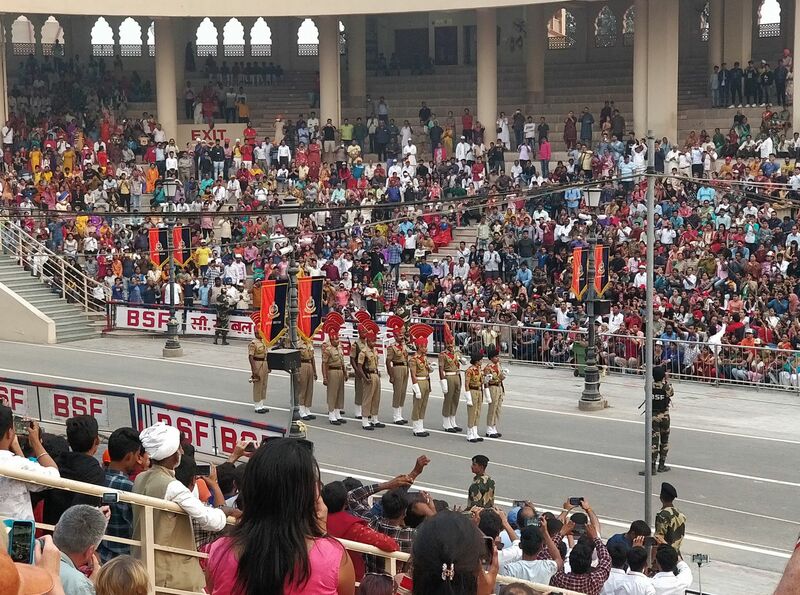 While we were there we also visited the Wagh Border closing ceremony which was awesome! 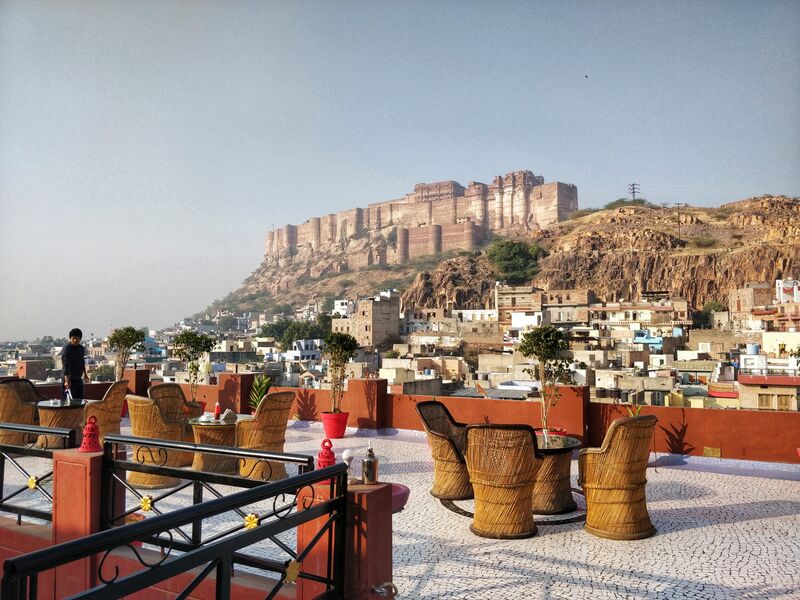 Jodphur – also known as the Blue City. It was one of my favourite cities, due to it’s views and the people I met there. 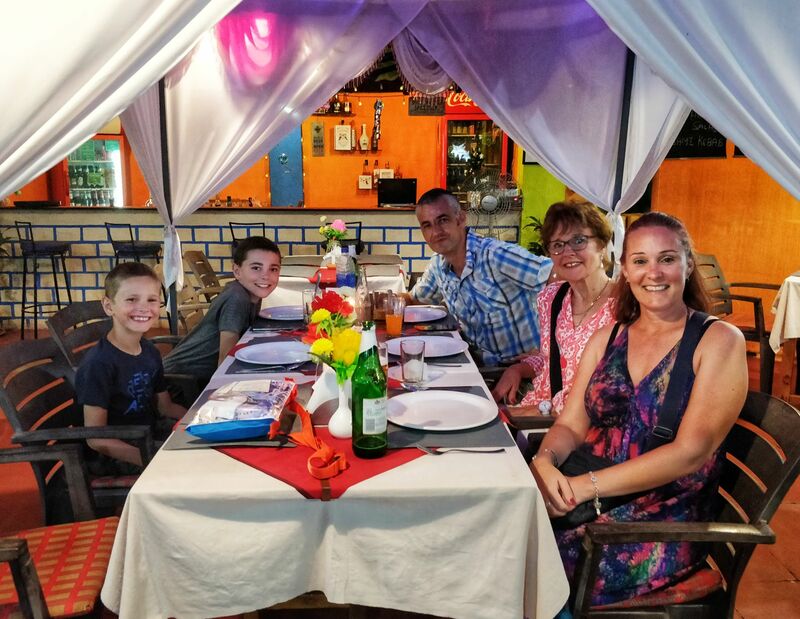 I especially enjoyed our hostel and when we went walking around the town the hospitality was amazing. 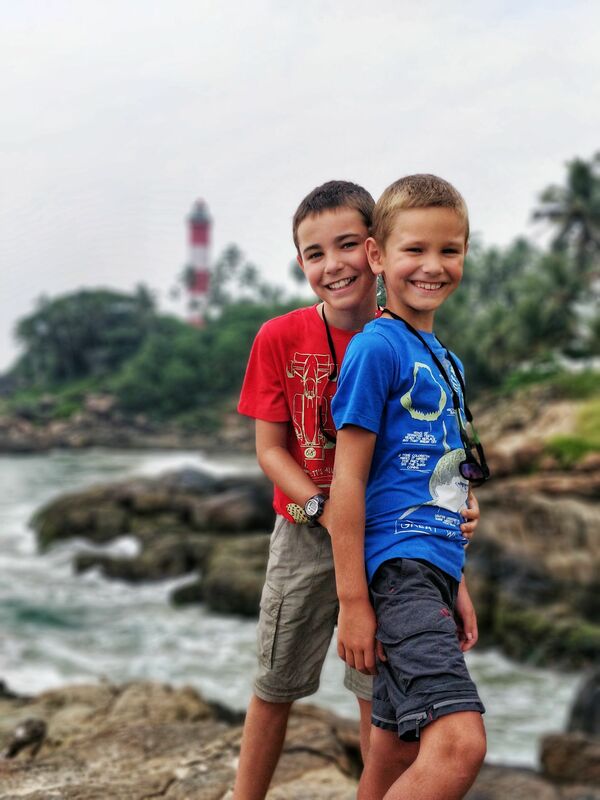 Lighthouse beach, Kovalam – My FAVOURITE place in the whole of India!!! 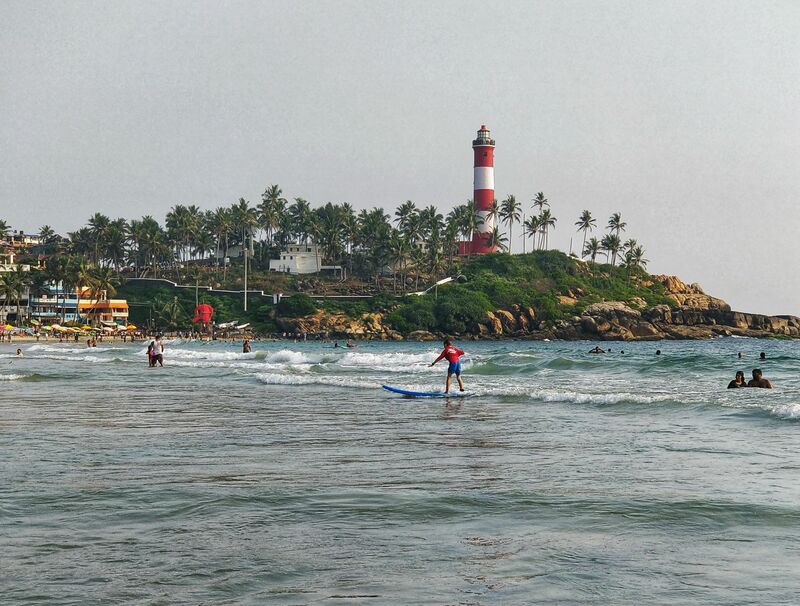 Everyone enjoyed it, the hospitality was perfect, the food was the best I had so far and I even went surfing there. Everbody was willing to help us, even when I got caught in a Rip. Paneer butter masala – is a mild curry which has a type of cheese called Paneer. It mainly uses tomatoes, onion, spices and butter. 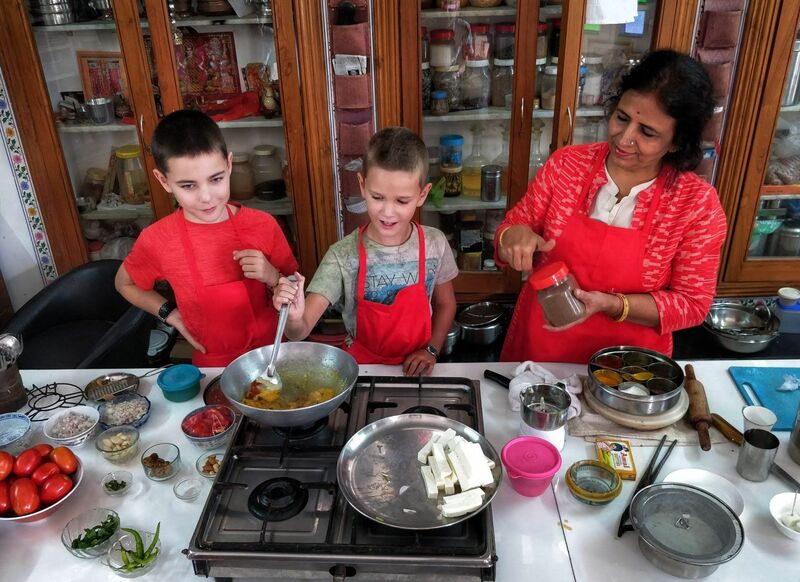 I made this in our cooking class in Udaipur (see photo). Its an Indian classic! Mutter paneer – Paneer (cheese) and Mutter (peas), hence why its called Mutter paneer. 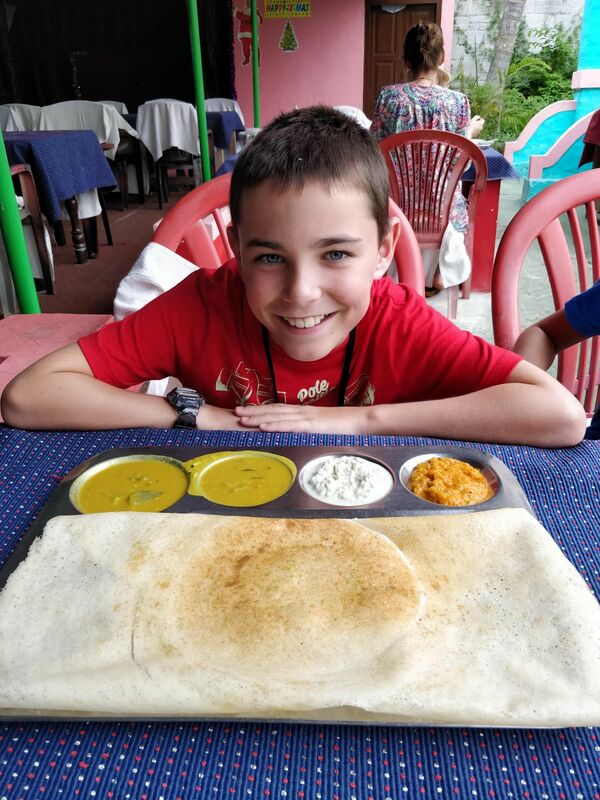 It is a mild curry and tasty for all the family. Channa bhatur – half of this dish is made mainly of chickpeas and is one of my favourites. The other half is a deep fried bread called Bhatur. This was a popular dish in Shimla. 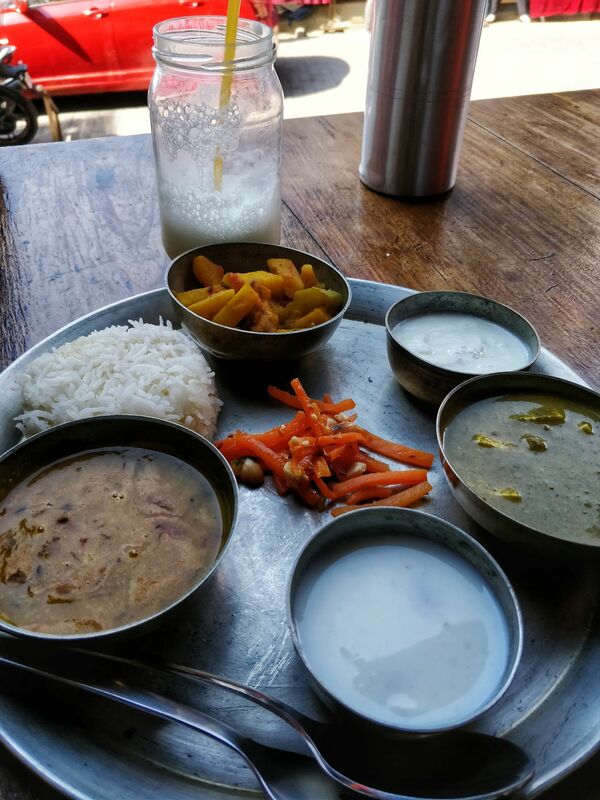 Thali – is basically a pick and mix. 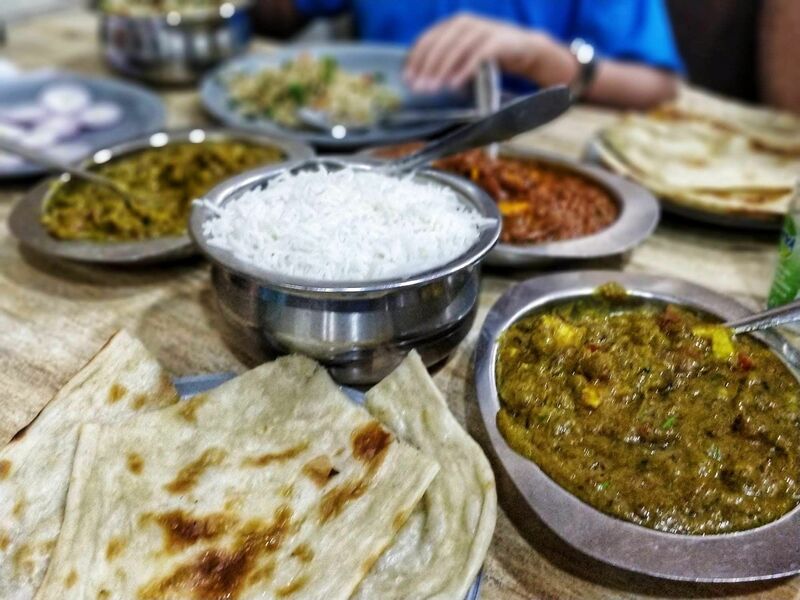 Everyone enjoys them as they come with a minimum of 3 vegetarian dishes and comes with a poppadum, roti and rice. The best thing about it is that it’s bottomless so you just get to have it filled up again, and again, and again! Though I never seemed to have it filled up again. 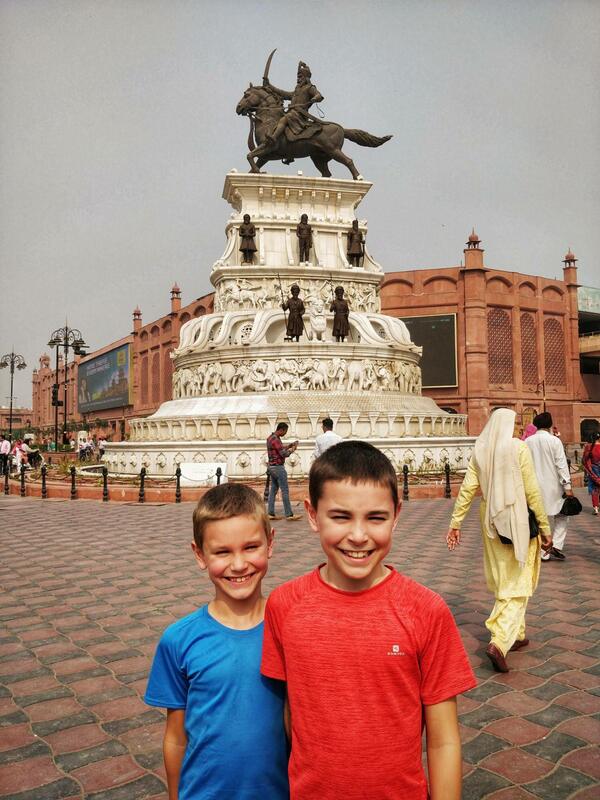 I had a great time in India. There were so many amazing things to see and eat! 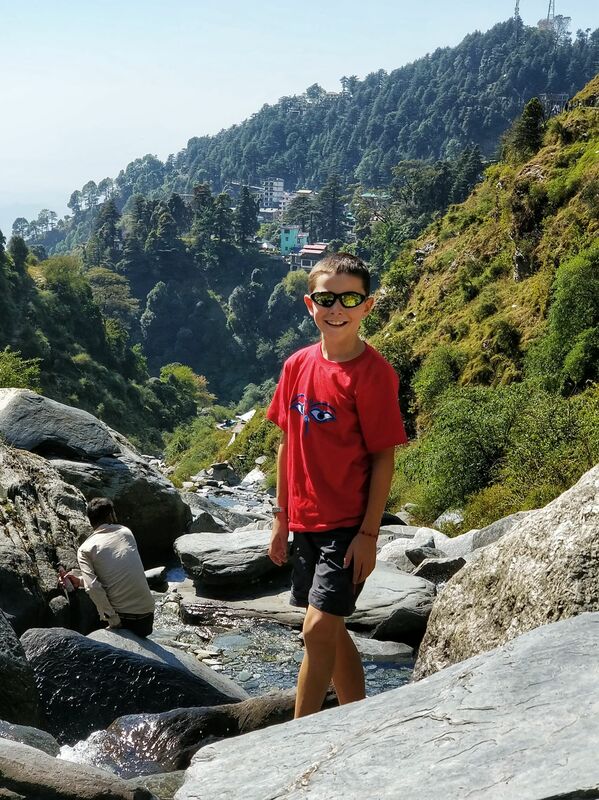 If you get chance, definitely visit India! !